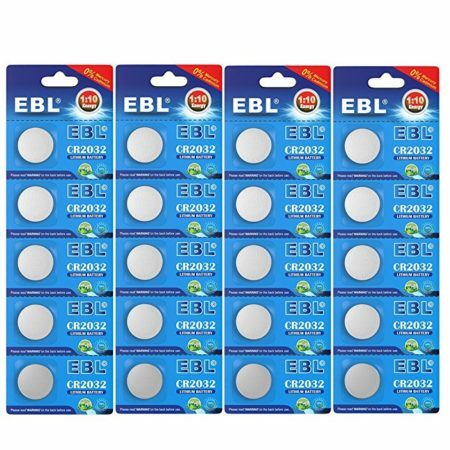 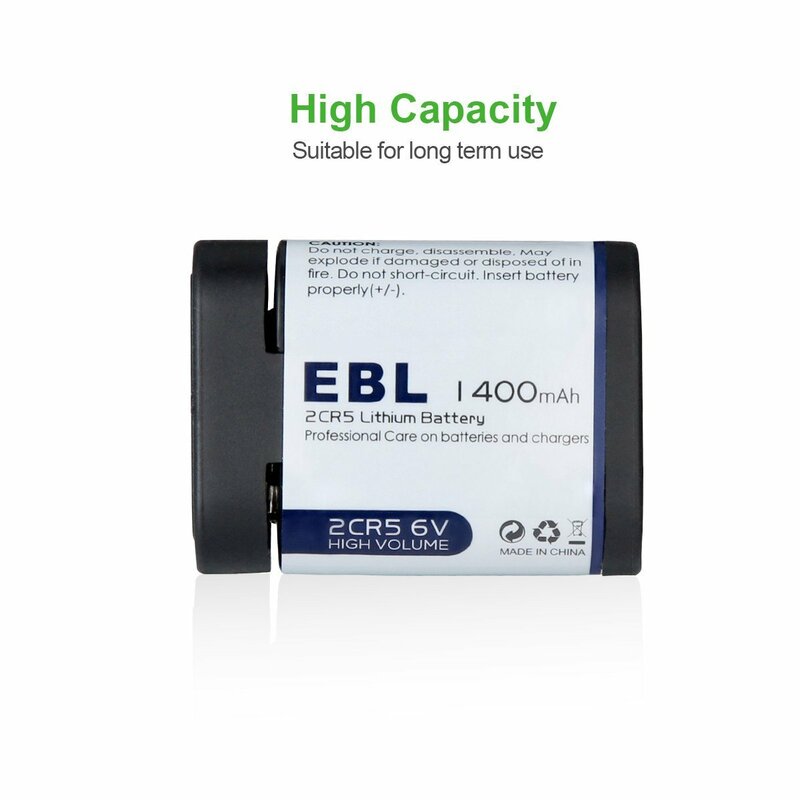 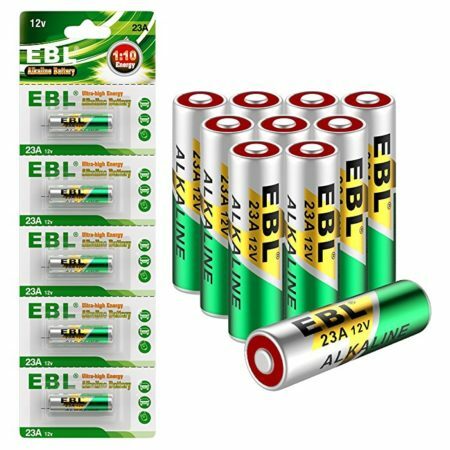 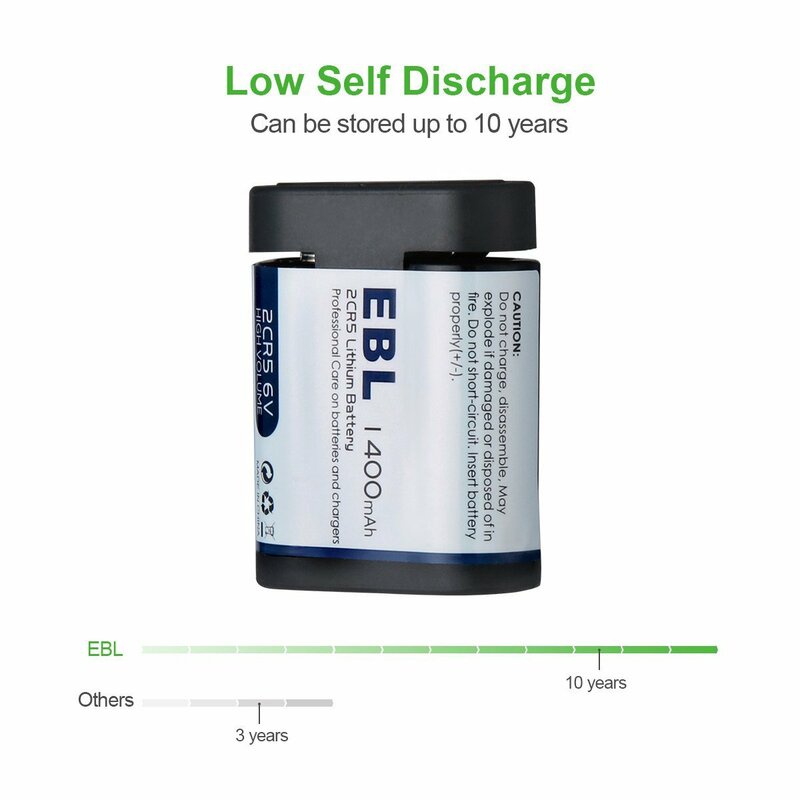 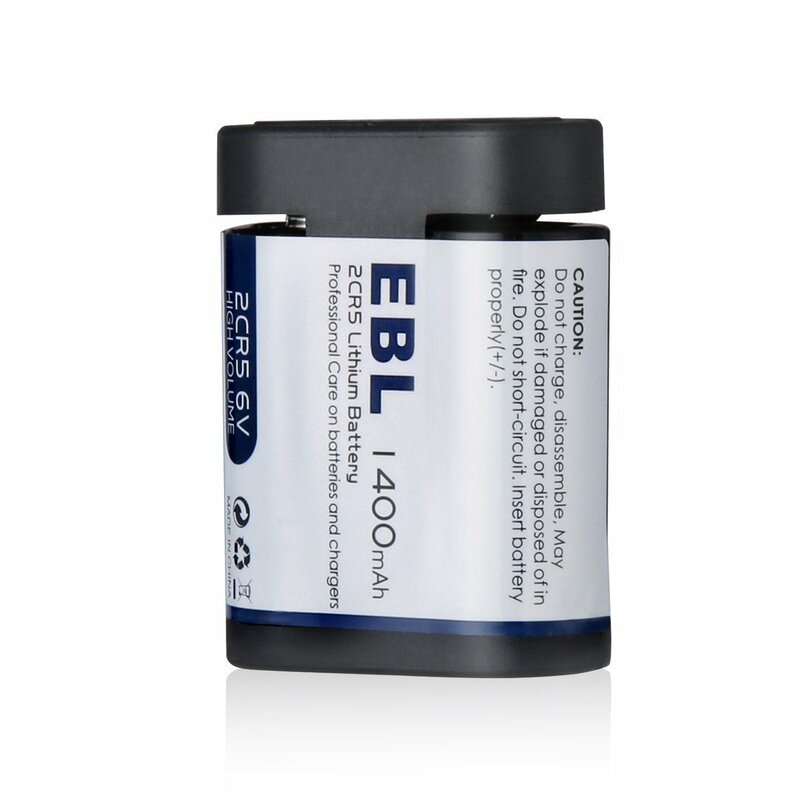 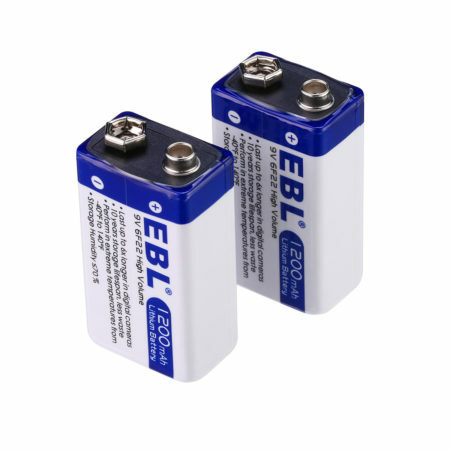 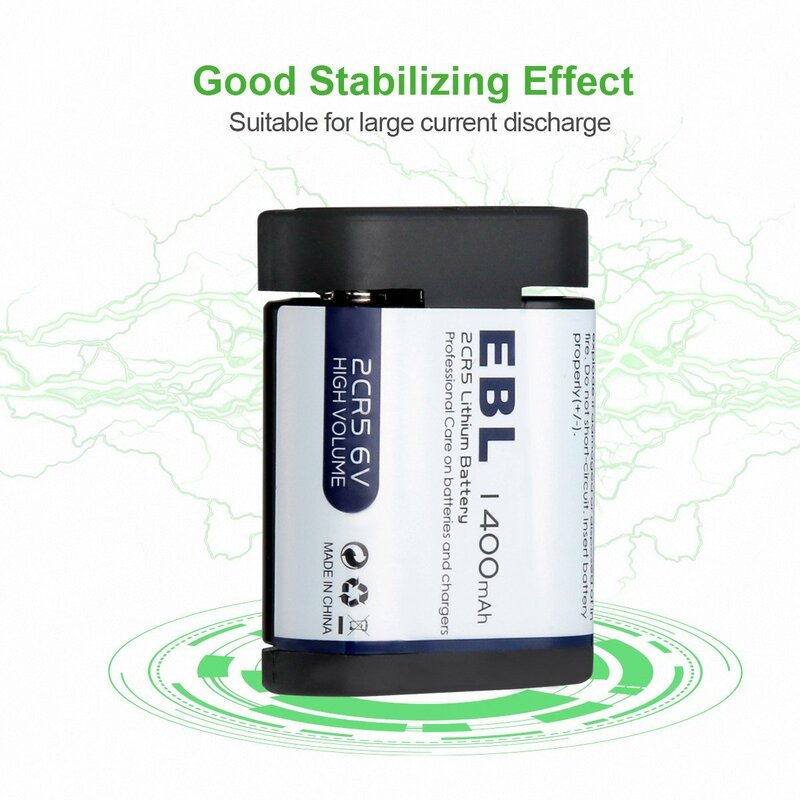 This EBL 2CR5 6 Volt Lithium Photo Battery is designed to be highly safe and stable. 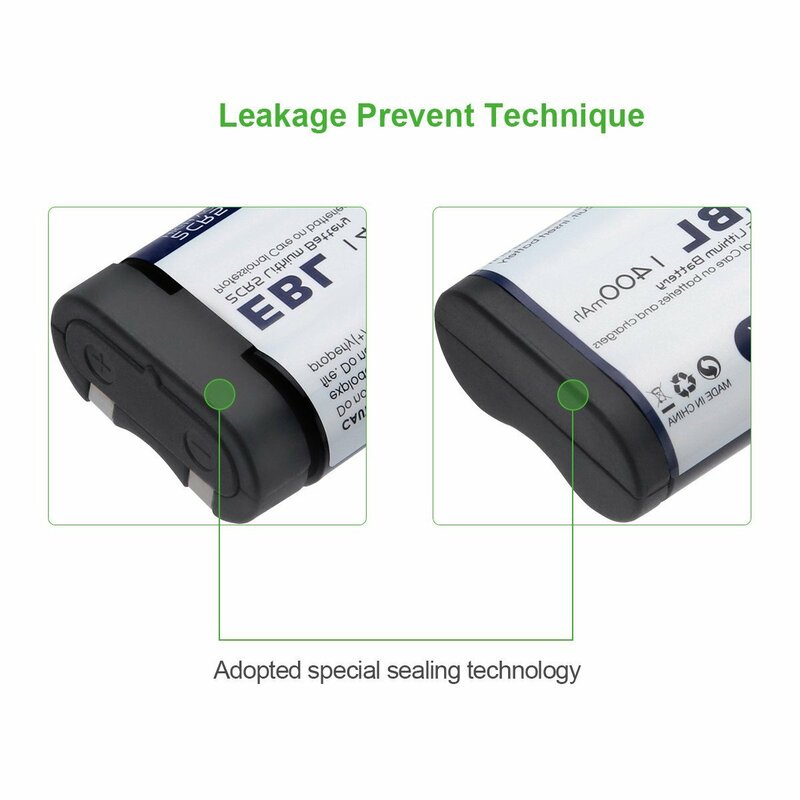 Its PTC protection can effectively prevent high temperature and explosion. 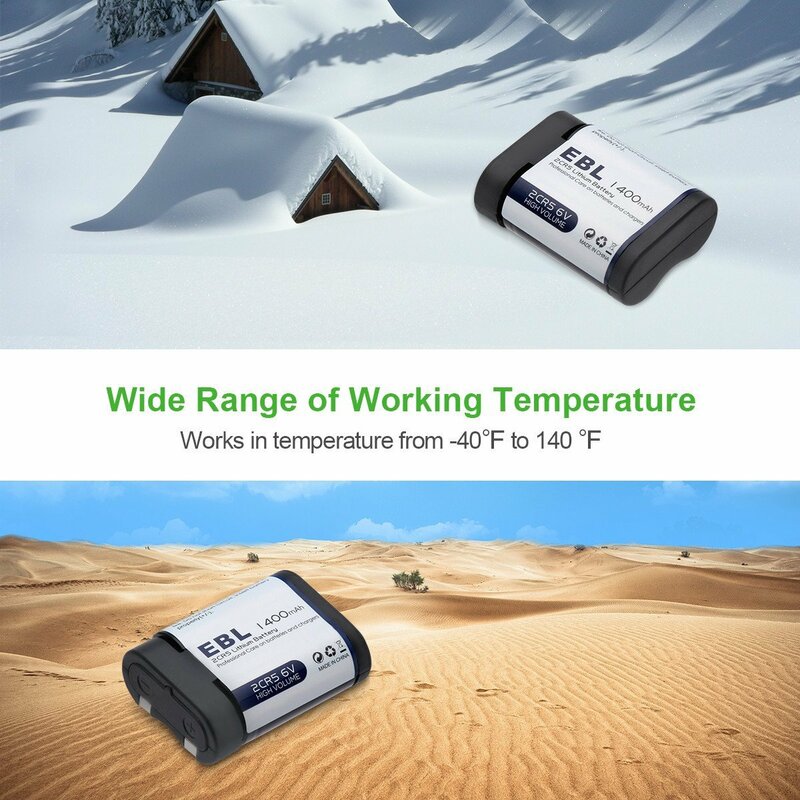 The battery is able to work normally at temperature from -40℉ to 140 ℉. 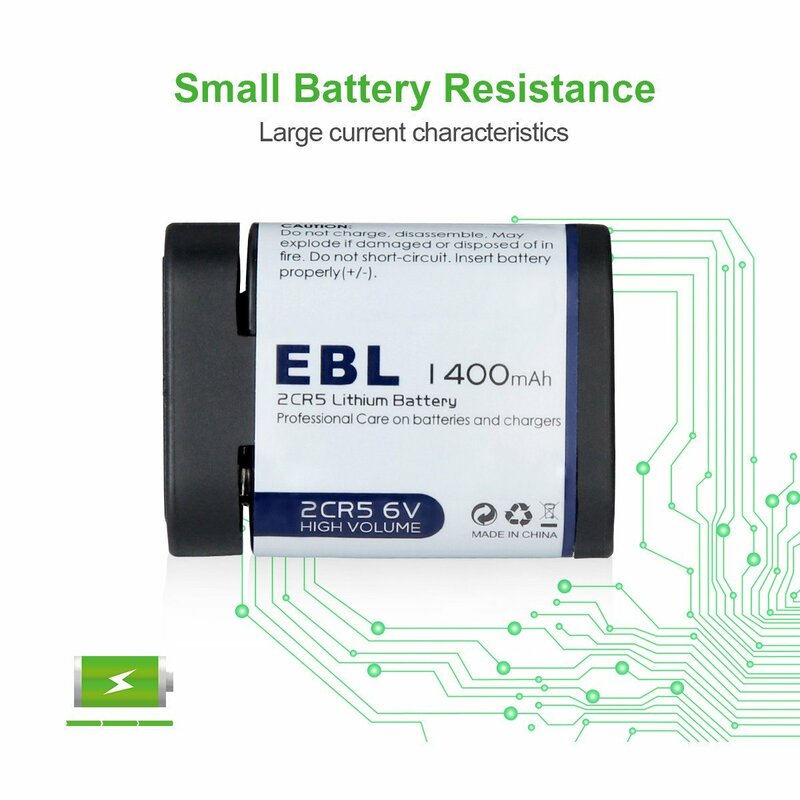 The Lithium battery is well-made and built solidly. 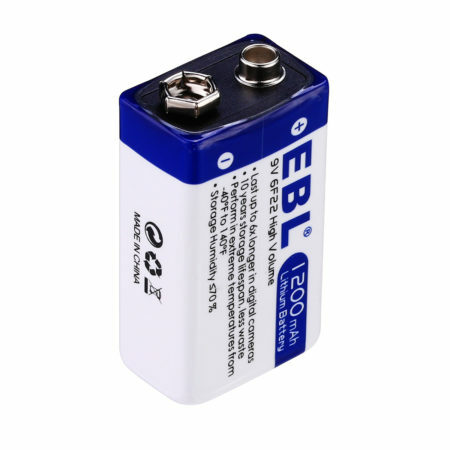 It can be used and stored for a long time without battery leakage.